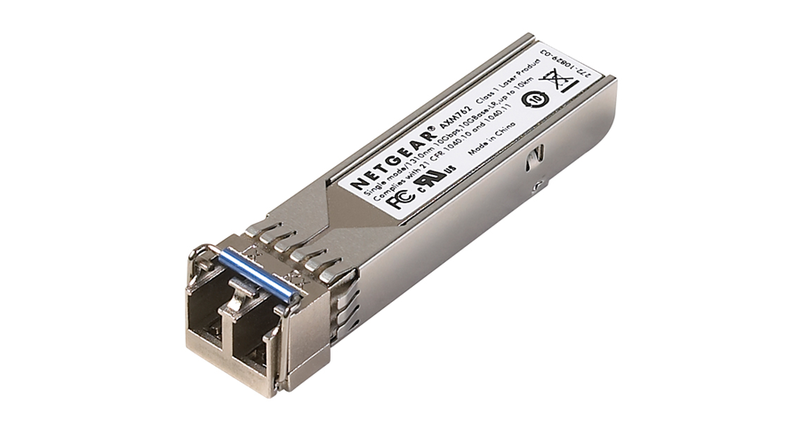 Adds 10 Gigabit Ethernet "long-reach" LC fiber connectivity to the standard SFP+ interfaces. Fits into the two built-in 10 GE SFP+ interfaces of GSM72xxPS / GSM73xxS. Fits into the 10 GE SFP+ interface of SFP+ Adapter module AX743.